The rhetoric has floated around for decades. By now, the claim that chess comes packaged with hidden educational perks is a hype certainly heard around the world. And how could it not be believed? Just find some random piece of research that supports such big talk, tie it together with obvious, awesome-sounding hyperbole — like “decision-making skills” and “higher-order thinking” — and boom: You’ve got yourself some Grade-A propaganda. Over the years, all this talk has given a rather rosy-colored narrative that always ends in support of chess curriculum implementation. But recently, the Chess Club and Scholastic Center of Saint Louis, whose scholastic program branched out to more than 3,000 students and hundreds of area schools last year, dropped the rhetoric and set out to discover if chess actually has an effect on its students. Chess classes have been shown to have educational benefits. Empirically, can all the talk walk the walk? A year ago, the CCSCSL set out to apply a rigorous and critical eye of existing chess studies by commissioning Basis Policy Research, an independent research firm that focuses on K-12 educational exploration. The goal was to survey the entire landscape of existing chess research, digging back through more than four decades of random studies, and compile a literature review of what was actually known about chess’ impact on student outcomes. Basis narrowed its review down to 24 studies focusing on research of K-12 students as well as only studies that offered randomized assignment for both treatment and control groups. Roughly half studied “after-school” chess interventions, such as a competitive scholastic chess club, or “in school” intervention, more closely related to the scholastic programming offered by the CCSCSL. The collective findings were extremely positive — and actually, very well in stride with all the decades-old rhetoric. The “after school” studies suggested that chess intervention brought a positive and sizable, statistically and educationally significant, effect on math test scores. The “in school” studies corroborated the sizable boost to math test scores, with a further positive impact on cognitive measures. With one of the only studies that systematically reviewed years of chess research, Nicotera was invited to present her findings as the keynote speaker in the 2014 Chess and Education Conference in London, connecting her with large, ongoing studies from around Europe and impacting how they conducted their own research. "How long did instruction take place? "Who was the instructor — an expert or a school teacher? The literature review is a huge first step for the CCSCSL, acknowledgment of the research that exists and laying the groundwork for future research that may be implemented through the club’s expansive scholastic initiative. The Basis Policy Research chess literature review has kicked off a new Research Portal, meant to serve as a repository to all global research — and to keep St. Louis on yet another forefront of chess. Brian Jerauld is the 2014 Chess Journalist of the Year, and the communications specialist for the Chess Club and Scholastic Center of St. Louis. He is a 2001 graduate of the University of Missouri-Columbia School of Journalism and has more than a decade of experience writing about boats, sports and other ways to relax. 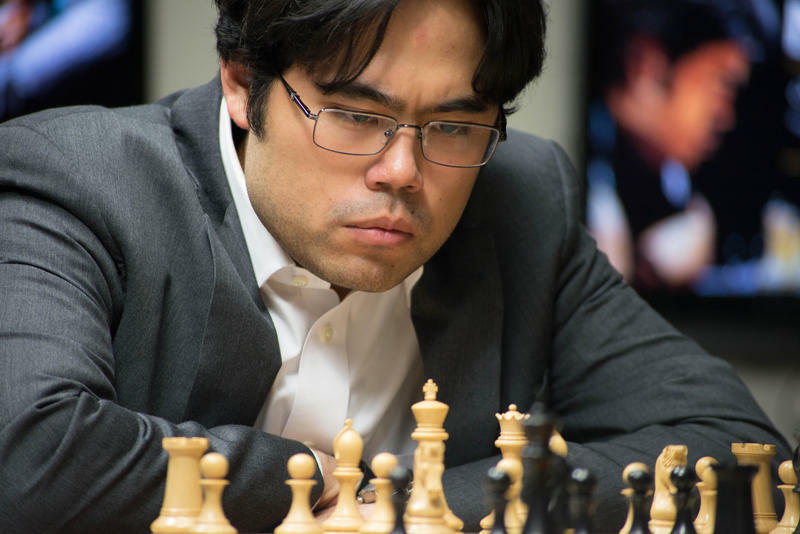 This column is a weekly look around St. Louis, the U.S. Capital of Chess. The 2015 U.S. Chess Championships are due back in St. Louis in April, marking the seventh consecutive year that America’s chess capital will present the national crown. 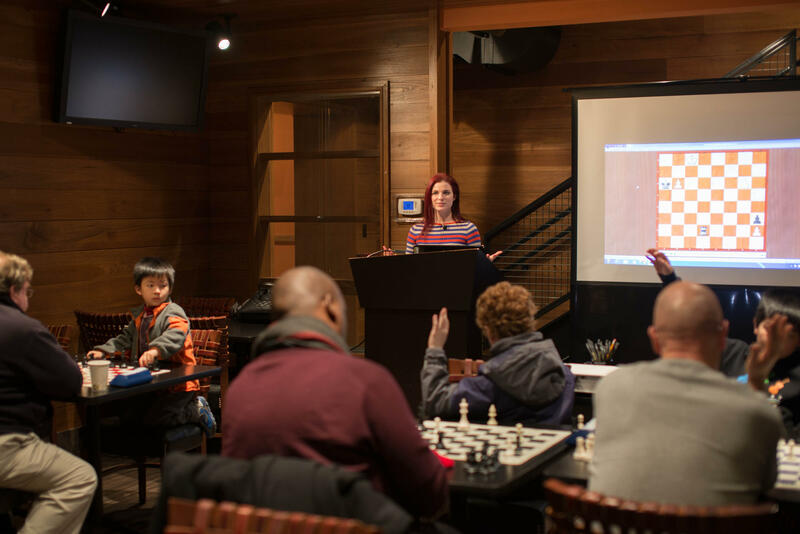 The two-week tournament will once again be hosted by the Chess Club and Scholastic Center in the Central West End, inviting 12 of America’s top Grandmasters to fight for the throne, as well as 12 of our best women to compete for the title of U.S. Women’s Champion. World Chess Champion Magnus Carlsen pretended he didn’t hear the question, but I knew he had. Rex Sinquefield, founder of the Chess Club and Scholastic Center of St. Louis, was about to throw the first pitch at a Cardinals game, and I wondered out loud which participant from the Sinquefield Cup -- the strongest tournament in chess history, held in the Central West End last September -- would be the best candidate for the same role. “Magnus,” the other participants quickly concluded. 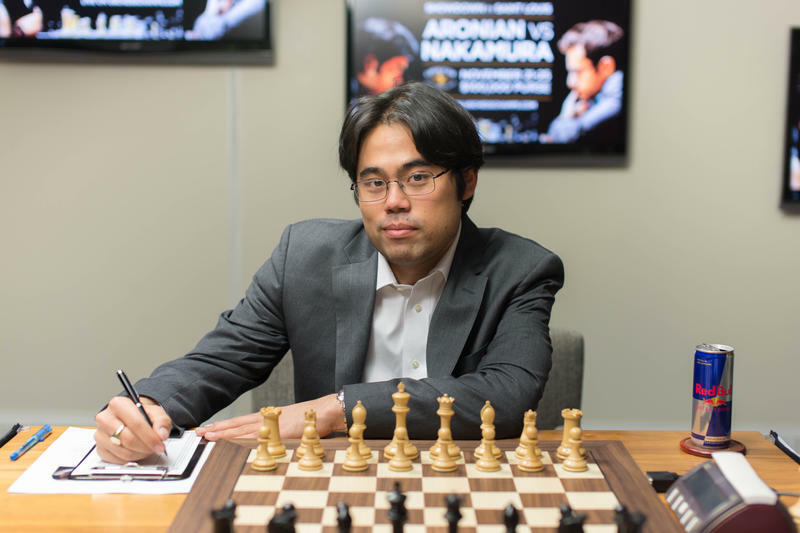 The acquisition of Grandmaster Wesley So was the big news coming out of 2014. The Philippine-born prodigy and former Webster University star joined the U.S. Chess Federation after cracking the world’s top 10. But just a month into 2015, So is already setting new headlines -- the latest causing a literal stir on the top.